The Auckland Racing Club is creating a campervan park in the Ellerslie Racecourse infield for visitors to the Covi Supershow. The new site has loads of great benefits; as well as ample parking space in lovely surroundings there’s fantastic availability of bars and restaurants on-site. 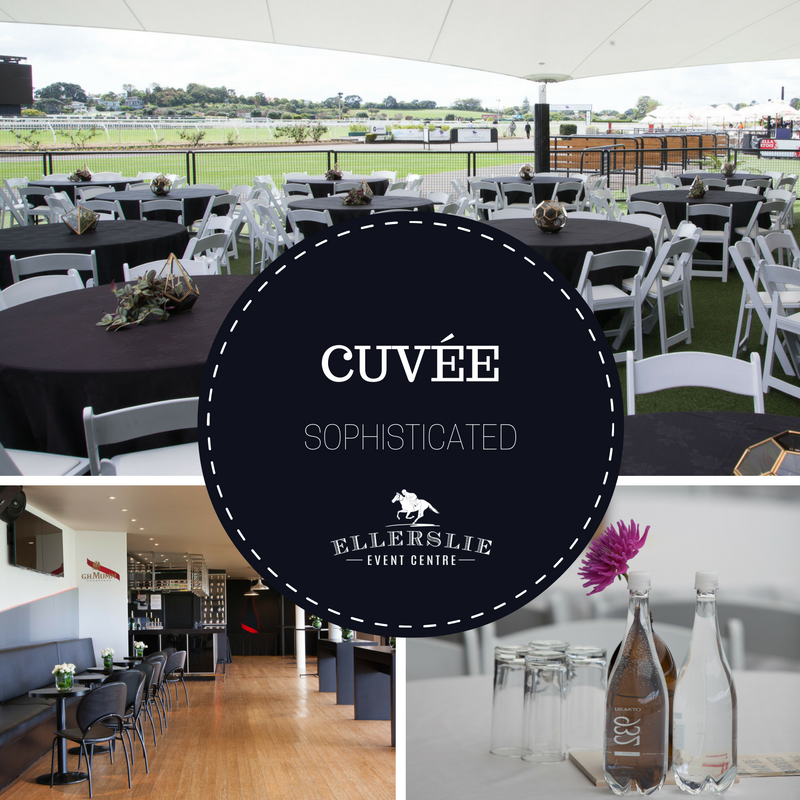 The Cuvée room, located on the ground floor of the Ascot Stand, will provide the rally with its own dedicated bar. It’s a gorgeous setting, made even better with the RV Super Centre’s ‘Rally’ happy hour and a good-value carvery meal. There will be bar facilities each night in Cuvée from 4pm, the carvery will be served from 5.30pm, and free Wi-Fi. The Ellerslie Racecourse Infield will be accessed through Gate 1, located on Ascot Avenue, Remuera. Ellerslie Racecourse is easy-to-reach, just off the motorway for out of town visitors and will be connected to the Covi SuperShow venue at the ASB Showgrounds – which is just two kilometres away - by a free all-day bus service for rally-goers. There is an on-site dump station, and there’s even an on-site golf driving range – you may not want to leave!